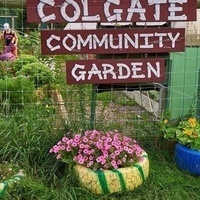 Come to the Colgate Community Garden for a summer work party! All gardening experience levels are welcome. Enjoying gardening and learning from the passionate community garden employees! The Community Garden is located on Route 12B passed the townhouses, next to Good Nature Brewery.